$3.87 million – Europe’s Largest-ever Drone Investment to Date? Home/Drones/Drone Investing/$3.87 million – Europe’s Largest-ever Drone Investment to Date? TechCrunch recently posted an article about Sky-Futures. 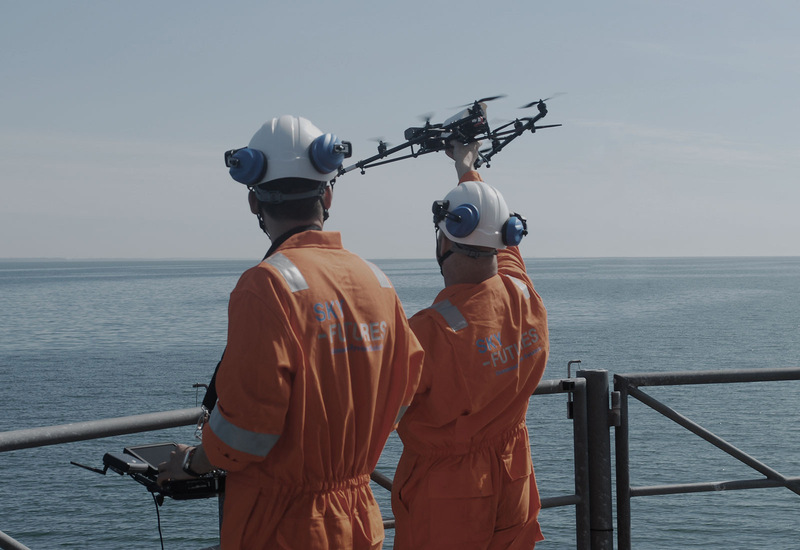 The article, titled Drone Startup Sky-Futures Secures $3.8M From MMC To Scale Up Oil And Gas Inspections, covers what may be Europe’s largest-ever drone investment to date – $3.87 million from MMC Ventures. The investment comes after some high profile/significant seed funding from Nick Robertson (CEO of ASOS) and Jon Kamaluddin (former International Director of ASOS). Britain is fast becoming a haven for drone startups, due to favourable regulation. A House of Lords report last month said the sector could create 150,000 jobs in Europe by 2050. By Sam Estrin|2017-08-31T15:25:11+00:00May 12th, 2015|Drone Investing, Drones|Comments Off on $3.87 million – Europe’s Largest-ever Drone Investment to Date?